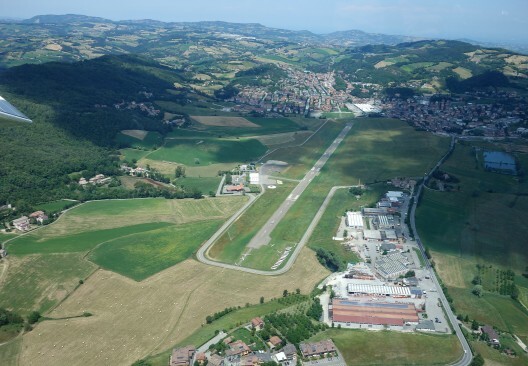 Eric Raymond shared this story of a short cross-country flight between his home field of Voghera, Italy and the town of Pavullo, about 100 air miles away. It’s significant in being the first cross-country solar-powered flight for two, Eric’s wife Irena sharing flying duties. 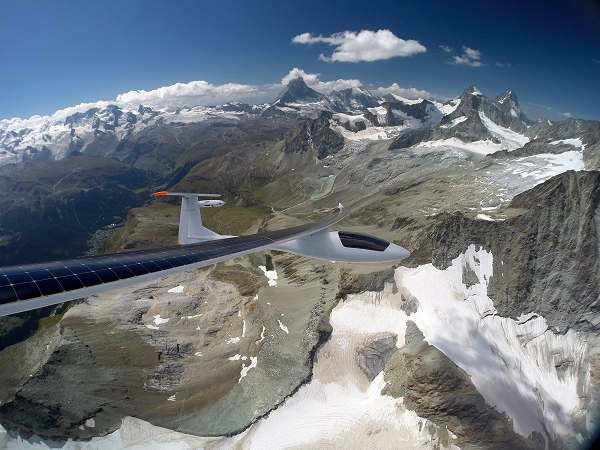 The “normal” nature of the trip and the practicality of the airplane show that Eric is expanding his pioneering efforts from his initial flight across the United States in 1990 and his trip across the Alps in 2009 – all on solar power. He’s received precious little attention in the press for these sublime journeys, a situation we hope to redeem here. 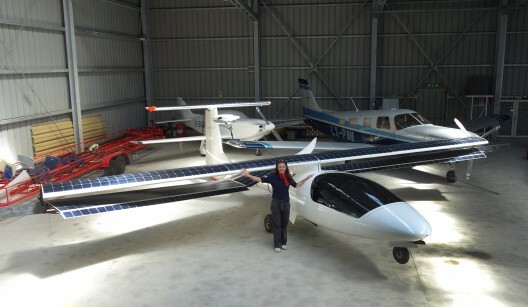 “Irena and I just returned from an overnight trip in our new plane, our first experience traveling in it. 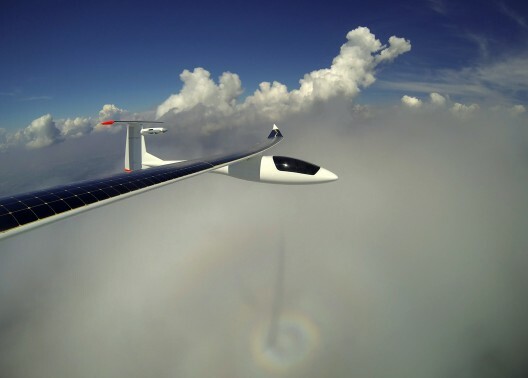 “We set our goal to be easy, only 100 miles away, and in the conditions we could have flown twice that far, both ways. “Climbing over the clouds on our way, we enjoyed a tailwind at altitude, and arrived in less than 3 hours. “We had to choose over the clouds or under, and flew some of each. Over the clouds is smooth air and full sun for the solar panels, but our path could be blocked by towering cumulus, that we could not climb over. Under the clouds we were likely to encounter turbulence, downdrafts, lots of shadows and high terrain, so we tried to stay on top as much as possible. 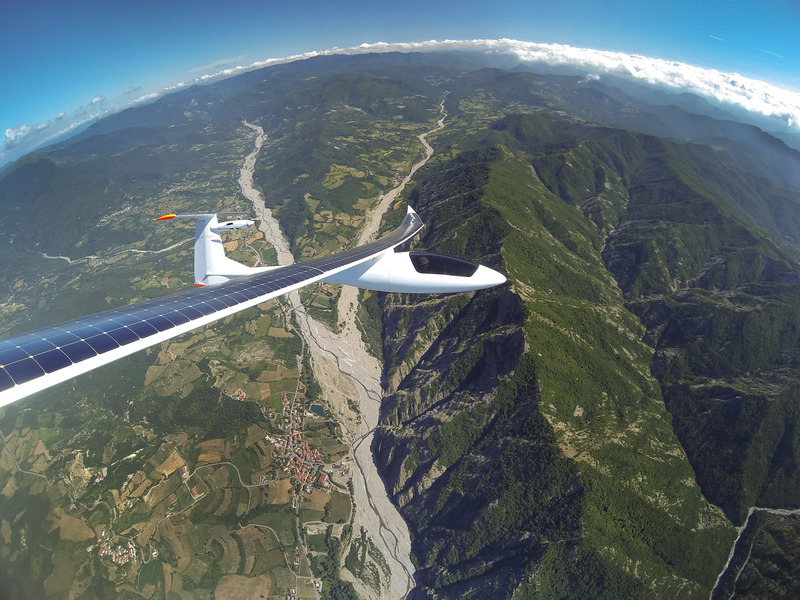 Better conditions for a solar powered airplane. “On the radio we quickly located of host Gianluca, who was flying a Duo Discus sailplane with a student under the clouds. After flying with him for a while, we decided to go explore the high peaks to the south, which still have some snow in mid-June. “Landing at Pavullo was easy, and familiar to me, as I had landed here in 2009 in the single seat SUNSEEKER. Our hosts made room in the hanger for our plane, so we folded the wings, and went for a nice dinner with all the local pilots. The first pilot we met after landing was an American, who was just waiting for the delivery of an electric motorglider, so he was excited to see one in action. There was also an English pilot flying there, so it was an international group. “The next morning we awoke to strong NW winds that would be a headwind to get home. We bought some fruit and decided to try to make the flight back against the wind. The air was turbulent in the area of the airport because of the wind, but after we gained some altitude it was smooth sailing, and we made the flight back home in 3 hours despite the headwind. Since it turned out to be so easy, we continued on toward Genoa, hoping to get a nice view of the sparkling Mediterranean, but it was covered in low clouds. 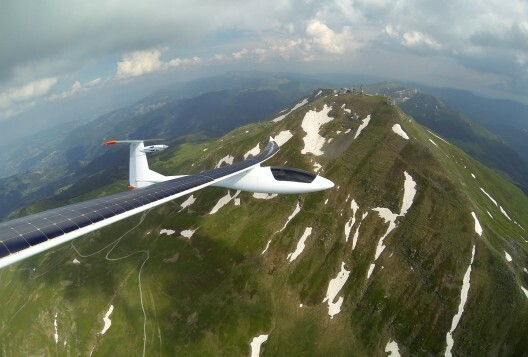 Still we had some nice local flying and saw two other gliders in the air.